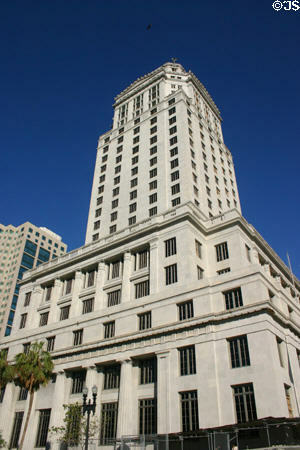 Our Florida debt collection law firm has experience in collecting past due account receivable owed to your company. Collecting money from companies that owe your company money can be frustrating. In today’s economy, many businesses are struggling with cash flow which results in paying their vendors on a timely basis. Debt collection hopefully is the last resort for your company and your company has a good internal credit and collection practice in place. 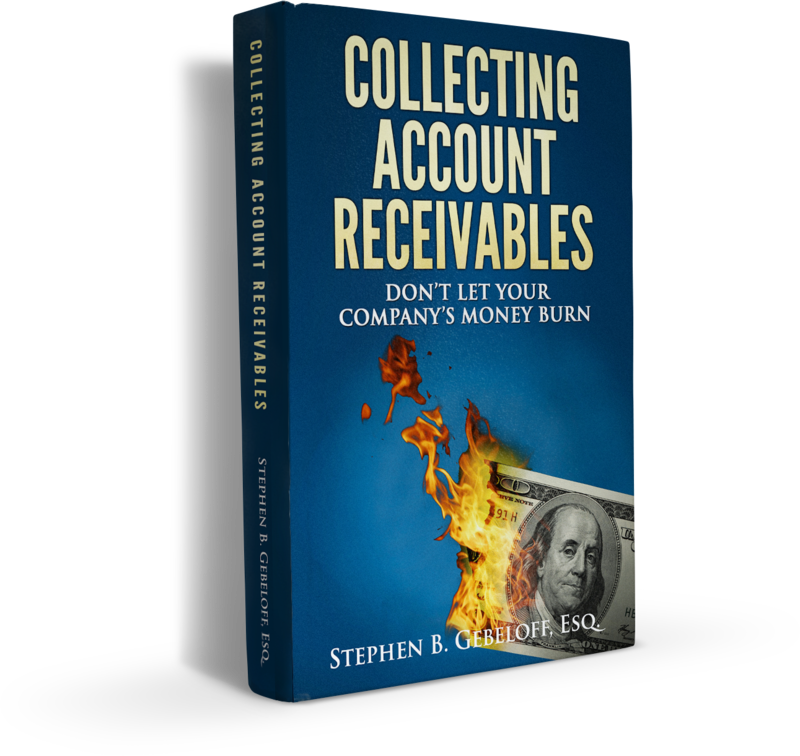 Our collection attorney has authored a book to assist companies set up internal credit and collection practices. 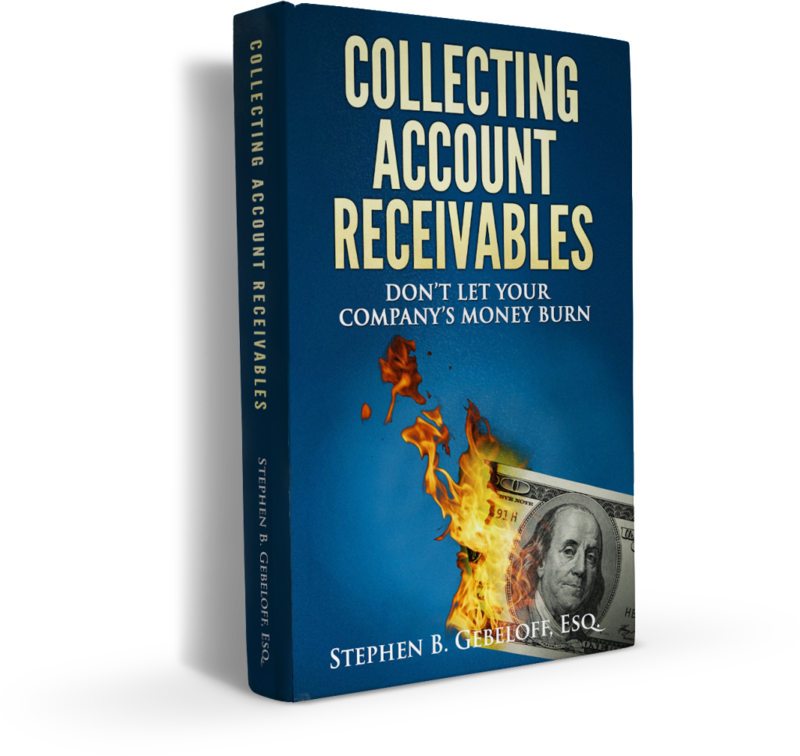 Click here to get your free copy of this informative Ebook on debt collection. Our collection lawyer has explained before the difference between a commercial collection agency and using a debt collection law firm to assist your company recover bad debt. Collection agencies do have a purpose. However, a collection agency is limited in collecting past due accounts in that they have to rely on sending demand letters for payment and/or make a series of collection phone calls. A debt collection law firm uses collection attorneys and debt collection lawyers to not only send demand letters for payment of money due and owing, but the collection lawyer is able to file a lawsuit to collect on the past due account if collection letters and debt collection phone calls to not lead to the recovery of your money. After a judgment is obtained in a debt collection case, the Court typically orders that the debtor be required to answer post-judgment discovery. Our collection lawyers can either take the deposition of the debtor or prepare interrogatories to assist our collection law firm discover assets in the debt collection matter. Depending on the balance of money owed to our client, our collection attorney will recommend which is the most cost effective way to proceed. Our collection attorneys are able to compel the debtor in a debt collection matter to make a full financial disclosure of its assets. If the debtor does not comply our collection lawyer will petition the Court to have the debtor appear for the Judge and explain why the debtor has not provided the required financial disclosure. Once there is a disclosure our collection law firm will discuss with the creditor the best way to attach assets. Our collection attorney always asks a client if they have any bank account information from past business transactions with the debtor. The debtor may be using the same bank account. Our collection lawyer will then have the Court issue a writ of garnishment. The writ of garnishment is then served on the bank. If the debtor still maintains accounts, the bank will notify our debt collection law firm. Then after 30 days, our collection lawyers will petition the court to then turn over the funds being held by the bank to our attorney trust account on behalf of our clients. Our collection law firm would be happy to discuss post judgment collection strategies and or debt collection strategies with you. Please feel free to contact our collection law firm and speak to our debt collection attorneys. Our debt recovery firm would be happy to devise a collection strategy that is just right for your company. 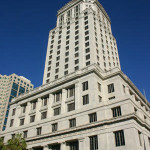 In Florida, after a creditor obtains a judgment it can serve post judgment interrogatories in aide-of-execution or choose to subpoena an officer or the person with the most knowledge of the debtor’s finances for deposition. Depending on the size of the collection matter it may be more cost effective to first send interrogatories. In either case the debtor must provide a full disclosure of its assets including, but not limited to, its bank accounts, automobiles, equipment and or other real and personal property. In Florida if the debtor does not comply with post judgment discovery, a Writ for the Bodily Attachment may be issued by a Florida Judge. 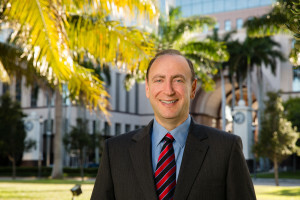 Once the creditor has a full understanding of the debtor’s assets, a determination can be made as to whether or not it would be costs effective to pursue its Florida Collection matter further. 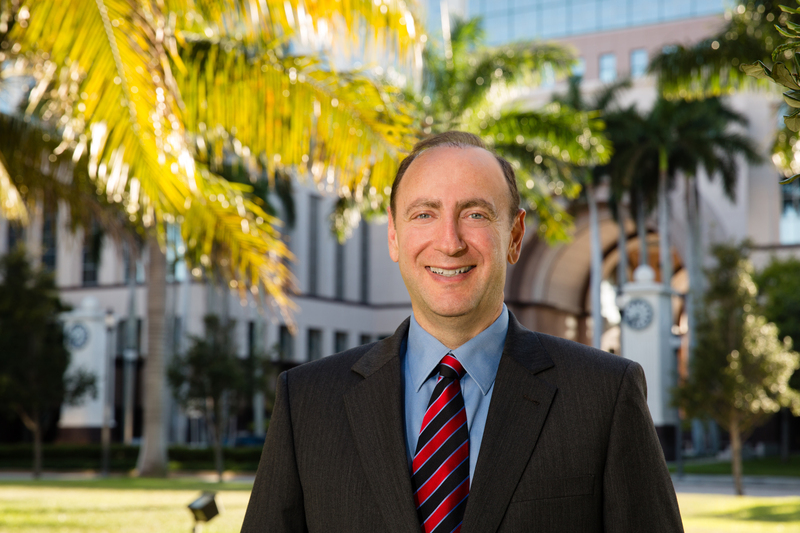 Contact Stephen B. Gebeloff, P.A., Collection Law Firm at (561) 953-4600 or email Mr. Gebeloff steve@gebelofflaw.com to discuss your post judgment debt collection needs.